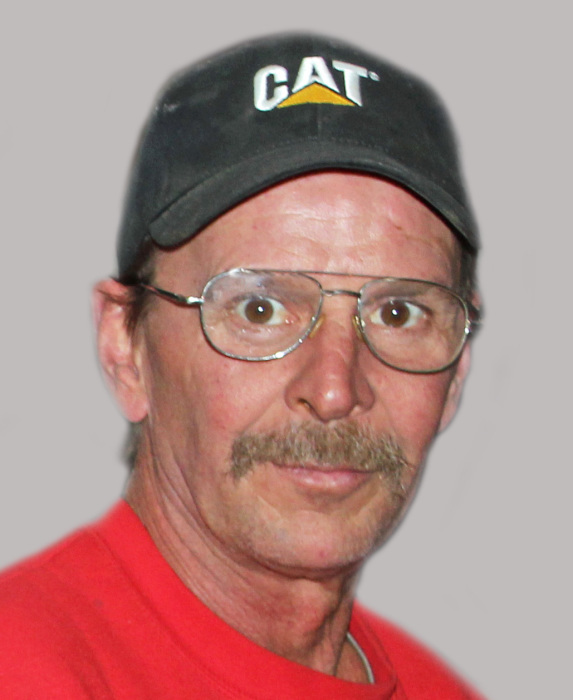 Obituary for Kenneth M. O'Bara | Hamp Funeral Home, Inc.
Kenneth M. O'Bara, age 57, of North Tonawanda, died Saturday, March 16, 2019. Born October 10, 1961 in Buffalo, He was the son of Janice (nee Hoffman) and the late Donald F. O'Bara. He is survived by his mother, Janice (Charles) Baker; his sister, Kristin (Peter) Urbano; his brothers, Kevin O'Bara and Keith (Jodie) O'Bara; his step-sisters, Kathleen (Keith) Hoppel, Peggy (Joe) Bowers and Barbara Russell; and his dear friend, Delores Henderson. Also surviving are many aunts, uncles, nieces, nephews, and friends. The family will receive friends from 4-8 PM on Thursday only at the HAMP FUNERAL HOME, Inc., 37 Adam Street at Seymour, Tonawanda. A Mass of Christian Burial will be celebrated at 11 AM Friday at St. Timothy R.C. Church, 565 East Park Drive at Ensminger, Town of Tonawanda; the Rev. Dennis Fronckowiak officiating. Friends invited. Flowers graciously declined; if desired, memorials to the Kevin Guest House, 782 Ellicott Street, Buffalo, NY 14203, are preferred by the family.